Description - Shaw's Off Beat carpet tile collection is designed to be mixed and matched with Hipster and Wildstyle carpet tiles, or used on it's own independently. These commercially rated carpet tiles feature an attractive and subtle small scale pattern that adds a touch of trendiness to any space, but won't distract the eyes. Recommended Installation Pattern - Monolithic, Ashlar, Brick, 1/4 turn, Random. Material - Eco Solution Q® Nylon with StrataWorx® backing and finished with Shaw Soil Protection treatment. Recommended Uses - Off Beat carpet tiles have been successfully installed commercially and residentially, in spaces like conference rooms, offices, bedrooms, libraries, art studios, schools, and more. Matches with Hipster & Wildstyle. 10 year commercial limited warranty. Great product easy to install and durable. 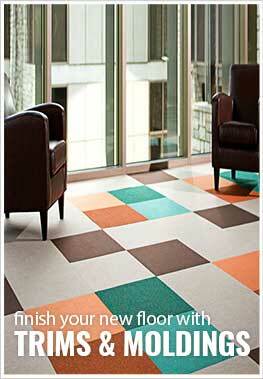 The carpet tiles look great, and they seem really durable. Good product!